From time to time, people ask me - what do you listen to while you're writing? My immediate response is "post-rock." Their immediate response is "what's that?" Post-rock is generally described as instrumental rock, usually with intricate melodies. It's sort of math rock without a vocalist, a lot of the time, although the tempo and approach each band takes varies greatly, and each band tends to vary their approach from album to album some as well. Take Mogwai, for example. Mogwai were sort of my introduction into the post-rock rabbit hole, via Kevin Shields, the guitarist from My Bloody Valentine. In 1998, it had been 7 years since My Bloody Valentine's "Loveless" had come out, and we were hearing rumblings that they were working on another album (which wouldn't come out until 2013, but hey, you know...) so I was trying to find anything else of theirs they were putting out. And I came across a remix that Kevin Shields had done for this band called Mogwai, so I picked up Mogwai's remix collection and found it interesting. 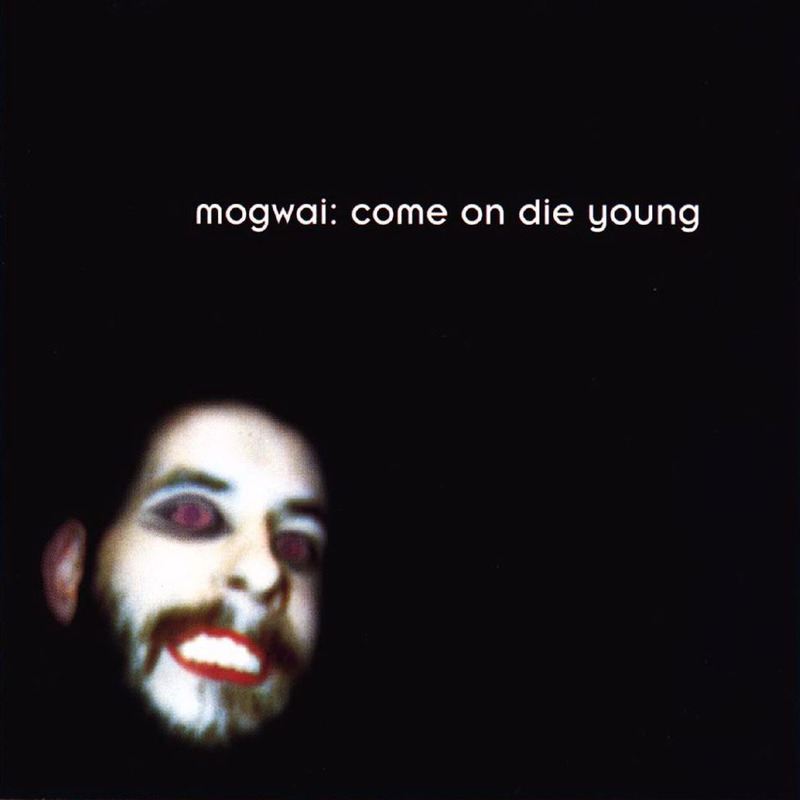 When "Come On Die Young," Mogwai's second album, was coming out, I was working for the college newspaper, The Daily Nebraskan, as an A&E reporter/critic, as well as a columnist. When music came into the office, the editor got first pick of stuff he wanted to review, but after that it was fair game. And when CODY (as it's called for short) came in a week or two before release date, I was all over it. Later in their career, Mogwai would get a lot more active and busy with their instrumentation, but CODY is them at their dirge-est. Most of the songs are slow and methodical, often building up to large waves of heavy noise, but some of them are quiet and delicate, like the soft-spoken "Waltz for Aiden."